Leisure Arts Sale ~ 25% Off These Great Books and More! 25% Off These Great Books and More! 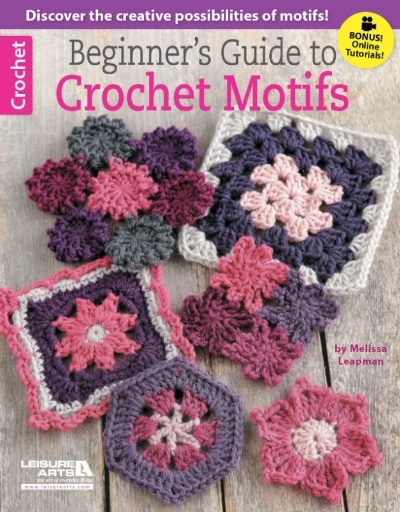 Have you admired traditional crocheted motifs but been afraid to give them a try? Here's your chance to add this fun­ and deceptively simple­ crochet technique to your skill set. 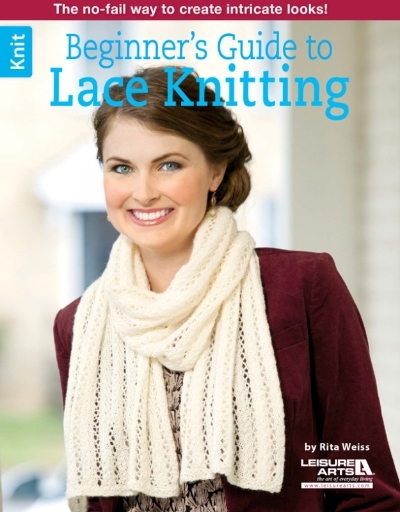 Beginner's Guide to Lace Knitting by Rita Weiss is your complete guide. 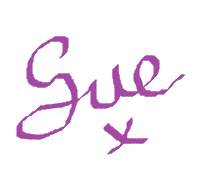 then get started with 14 projects for a range of skill levels. What's more refreshing than a sunny day on the farm? Creating country landscapes with wool appliques and embroidery, of course! 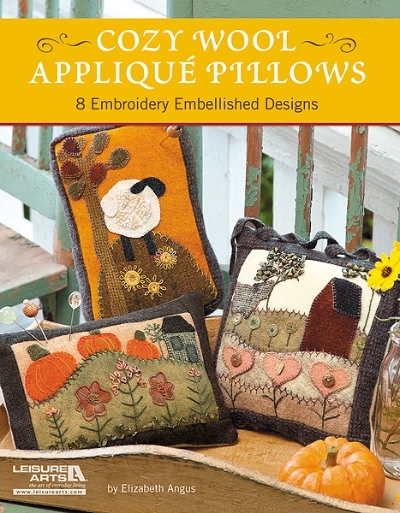 Seven farmland scenes invite your admiration on six pillows and a box lid. 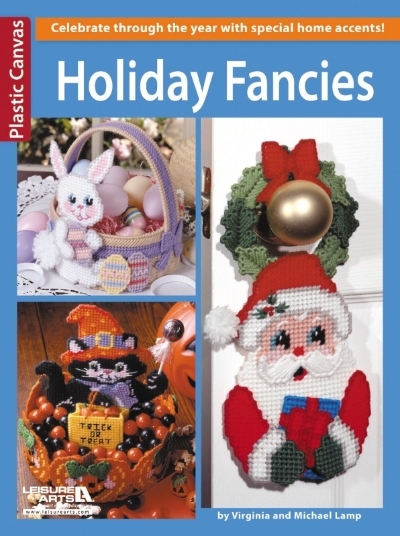 these 9 charming plastic canvas designs are perfect for holiday celebrations and decorations. And they're easy to make, with our color charts, and easy instructions. The Discount appears once you add them to your basket.